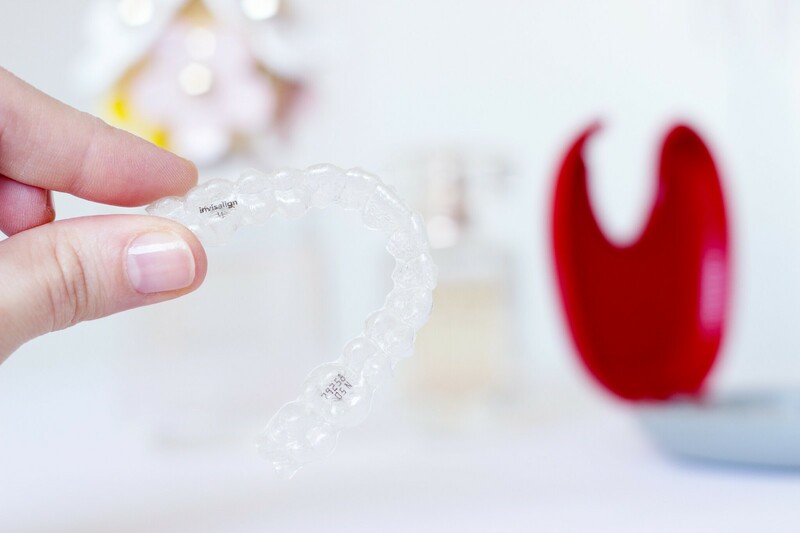 Time sure does fly by when you’re having fun, so much so that it has been far too long since I posted an update in regards to my Invisalign treatment that I am undergoing at the moment. The last time we met I was working towards the end of my treatment, whereby from tray 17-23 I found myself somewhat on the homeward stretch. There is no denying that I have seen quite an improvement in the alignment of my teeth since I started the treatment. To this day it still amazes me how the whole process works without the need for traditional style braces that we all instantly recognise. As I was working through the last set of trays I did start to wonder if I would need to get more aligners. My front teeth (where my main concern was) were not moving as quickly as first anticipated, therefore when it came to my last tray and the corresponding appointment my orthodontist suggested that we take up to date moulds of my teeth and send off for some more aligners. This meant that the little attachments on my teeth were removed for a while which I won’t deny felt great! This all happened around Christmas time so I had to wait a few weeks for the new aligners to be made and to be sent across all the way from America. It is funny to think that somebody out there knows the layout of my teeth more than my own dentist. There was a little bit of a wait involved before they were returned to my dental practice, I think the new set of aligners arrived mid January if I remember correctly. 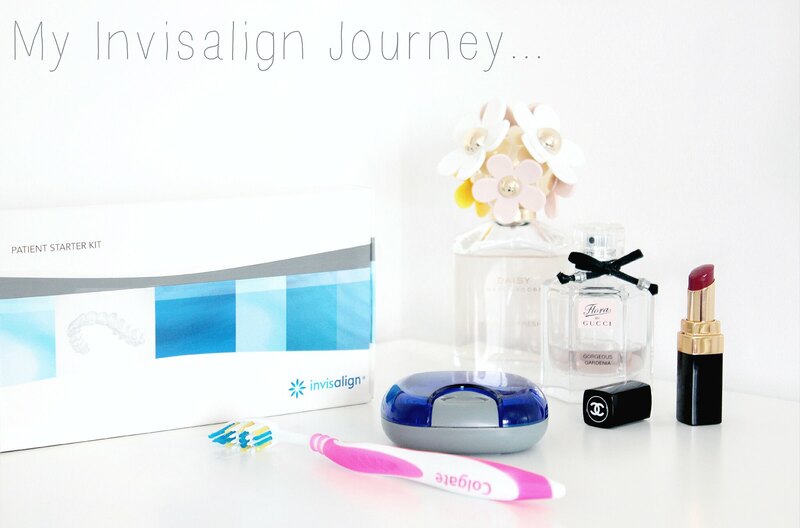 The Invisalign technology has predicted that I need another fifteen trays in order to move my stubborn front tooth into position, therefore whilst tray 23 wasn’t technically the end of the process I shouldn’t have to wait too much longer. I was given the opportunity to enter a competition to win Invisalign back in February 2015 where I am delighted to say that I won. Throughout the course of my treatment I will be writing about my journey as part of the rules of the competition. My treatment is free, courtesy of Oasis Dental Care however my opinions and my shared experience of my Invisalign journey will all be that of my own.